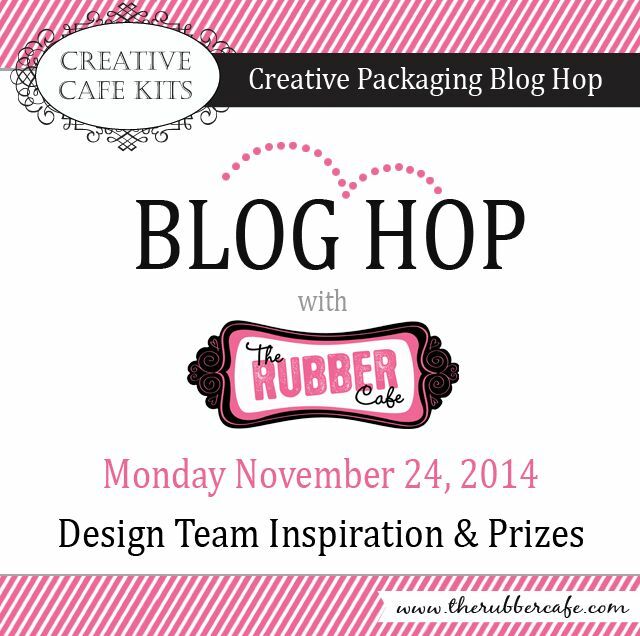 The Rubber Cafe Design Team Blog: Creative Packaging Blog Hop Winners!!! Creative Packaging Blog Hop Winners!!! Congratulations to the Creative Packaging Bog Hop winners!!! From Facebook - Jen Radloff wins one month subscription to the Creative Cafe KOTM! From the Blog - Teresa Godines wins the $25.00 gift certificate to The Rubber Cafe store! Be sure to contact @melissa@therubbercafe.com to claim you prize! is @melissa@therubbercafe.com an e-mail address?